We treat disease and insect infested trees. Experienced Arborists & Horticulturists. Whether you need help maintaining your trees for optimal health or disease diagnosis, you will be taken care of by our complete range of tree care services. We don't cut down trees. We save them. Insects, wildlife, and plant diseases can all wreak havoc on your yard, lawn and trees. Our goal is to help safeguard the property you have worked so hard to cultivate and maintain. 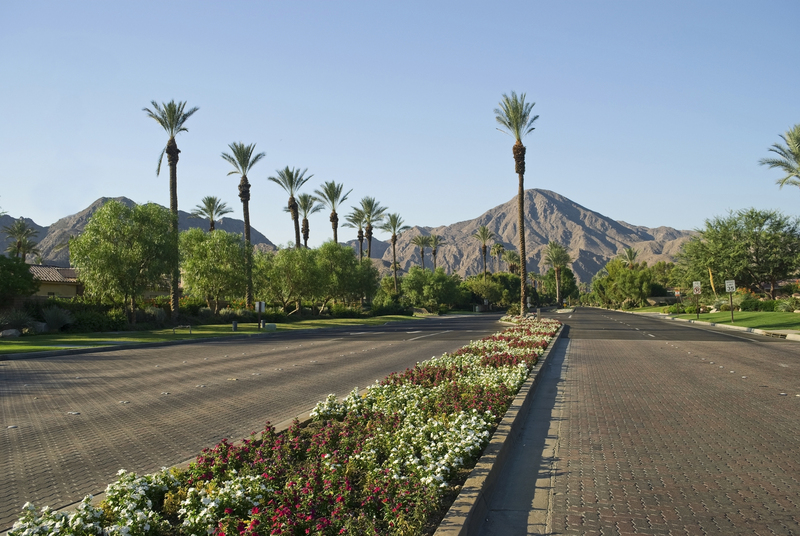 We offer tree spraying and systemic treatments design to help preserve your entire greenery. Contact us to learn more about our stellar tree services. Designed by Adrhythm Advertising and Design Inc.